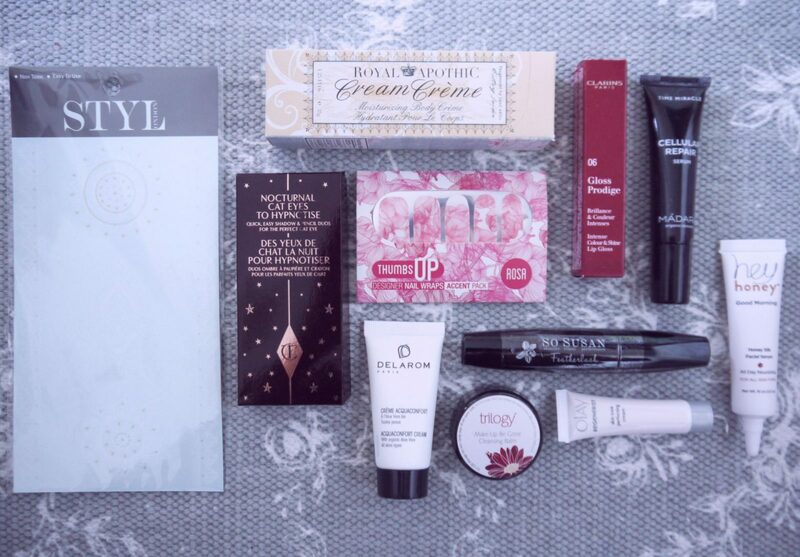 To celebrate the new look, I’ve decided to host a beauty giveaway…. eek! Take a sneeky peak at what’s included below, and if you’d like to enter, just follow the steps included! Please note this is a UK giveaway only. 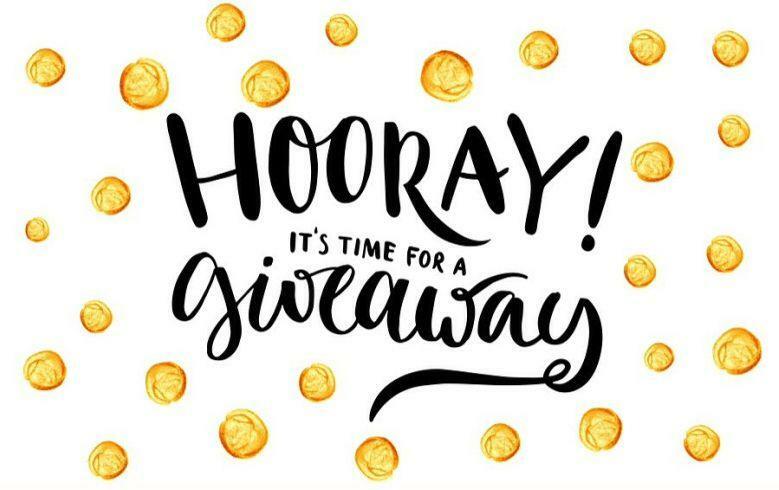 The giveaway ends at midnight on Monday 24th April, and the winner will be announced that day. Good luck!